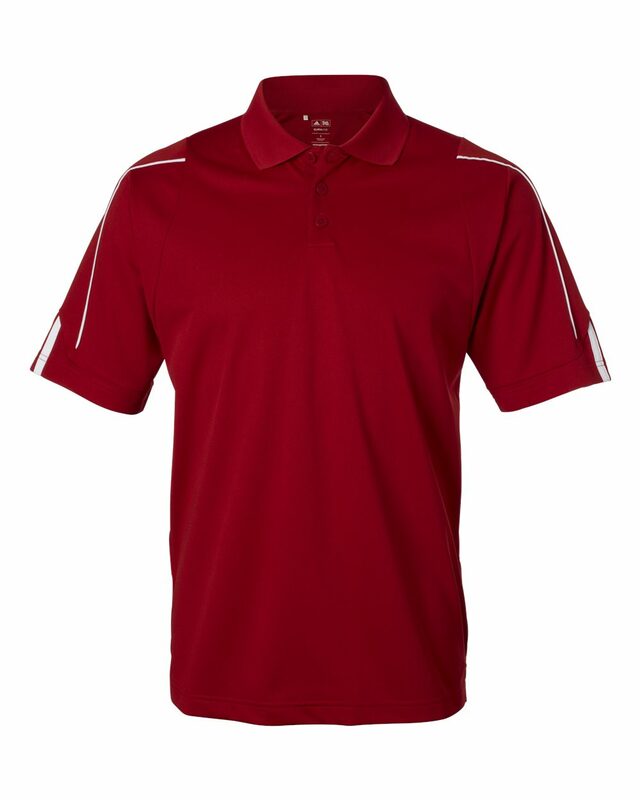 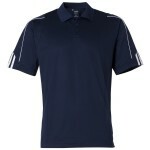 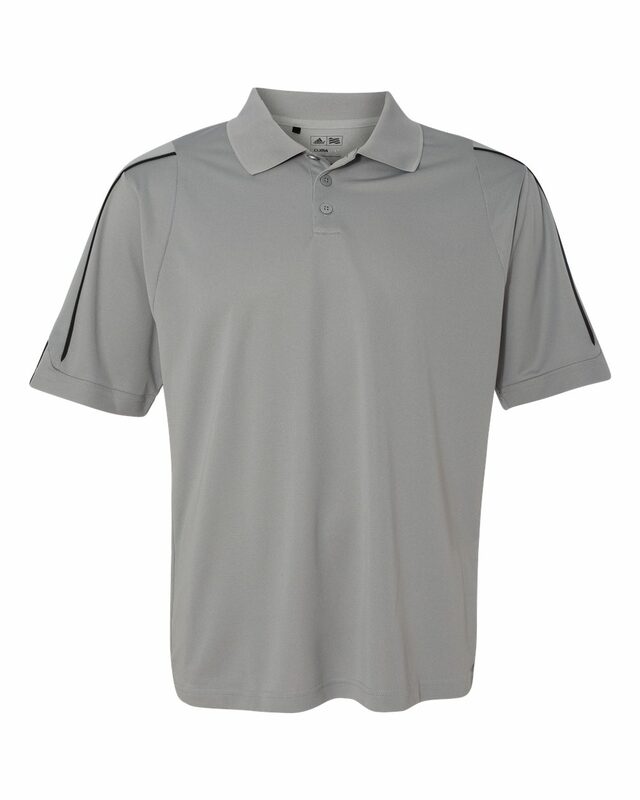 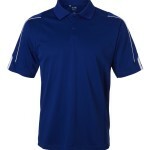 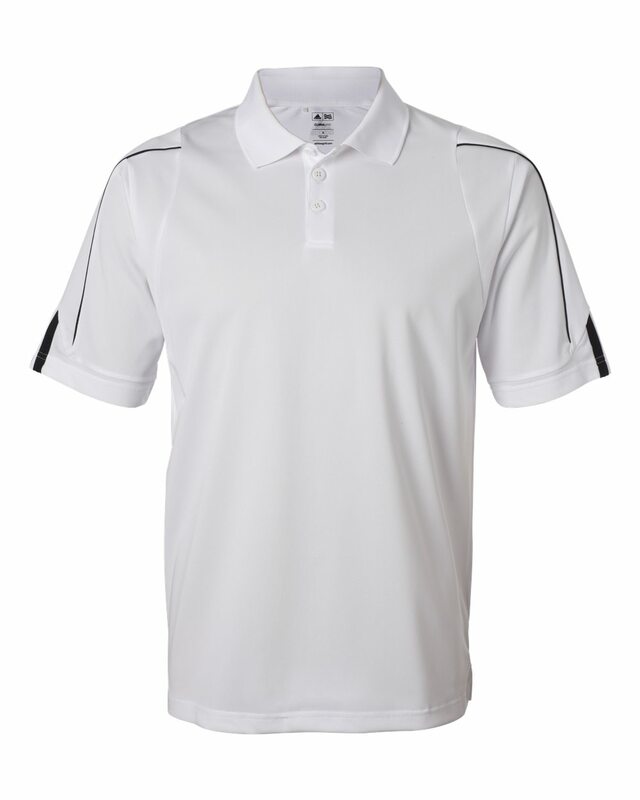 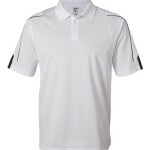 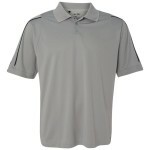 Adidas A76 golf shirt is one of our best sellers. 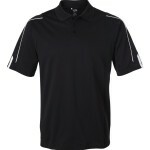 Great for outdoor event and almost any other professional function, these shirts are as comfortable as they are durable. 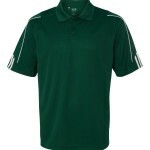 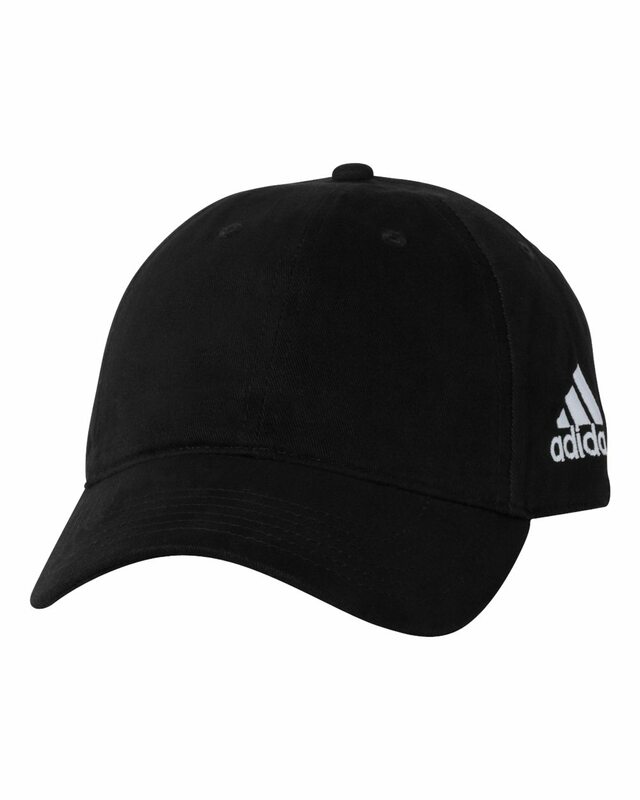 For a comparable item, check out the Adidas A130.